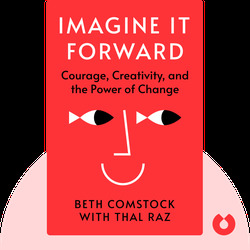 Imagine it Forward (2018) charts the successes and setbacks of one of America’s most prolific businesswomen, Beth Comstock. 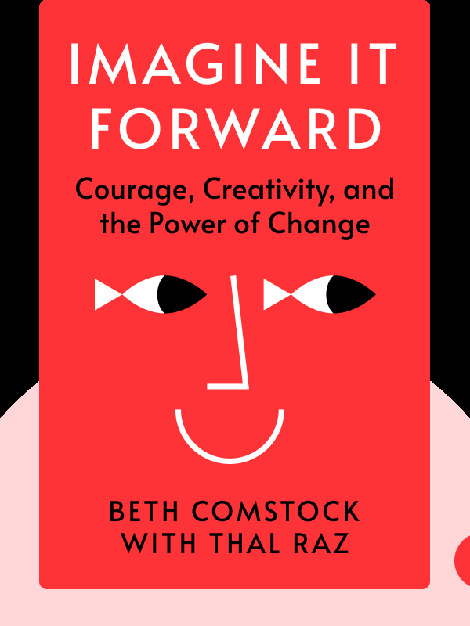 Combining anecdotes from her tenure at General Electric with surprising insights and indispensable practical advice, these blinks explore the life and times of this remarkable change-maker and innovator. Beth Comstock was the first female vice chair of General Electric and also served as the company’s chief marketing and commercial officer. In both 2015 and 2016, Forbes Magazine named Comstock one of the world’s 100 most powerful women. Taz Rahl is an award-winning journalist and co-author of New York Times bestseller Never Eat Alone.